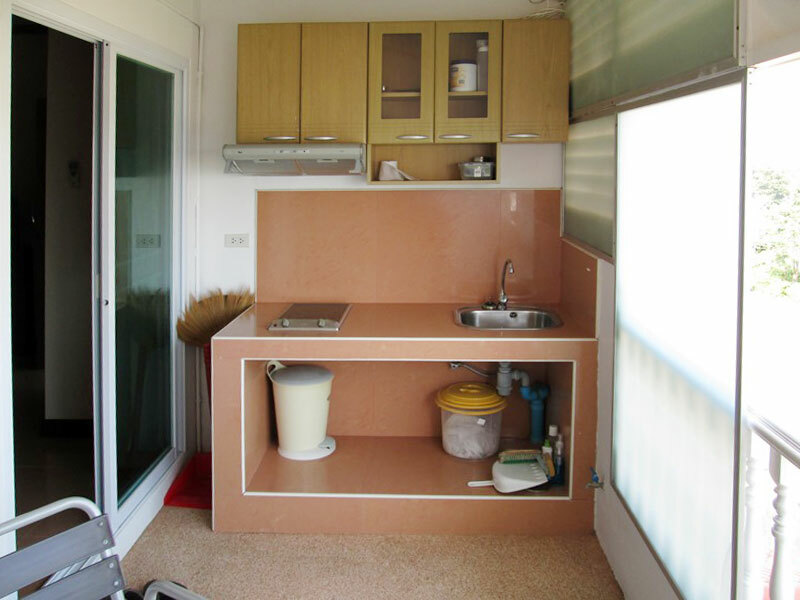 This large 42 square meters studio unit is located on the third floor and are part of the Taweeporn Condotel. 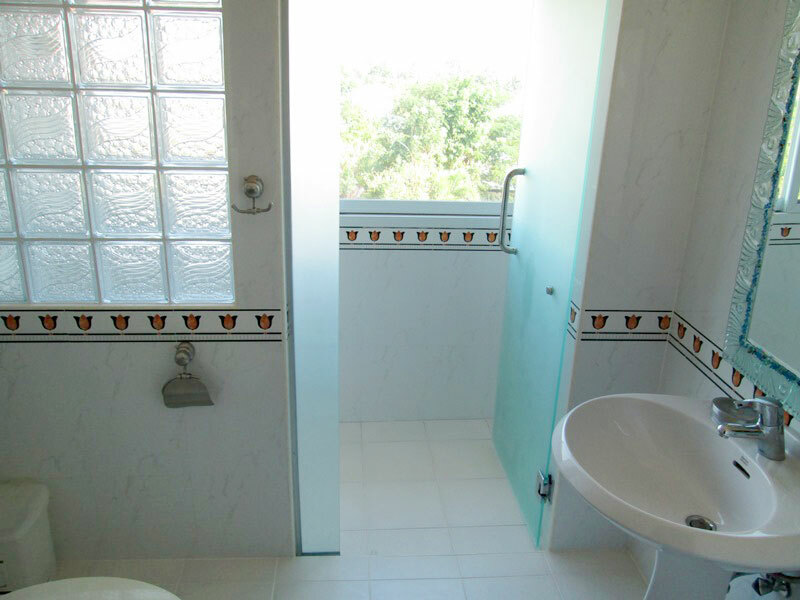 Completed in October 2007 to very high standards. 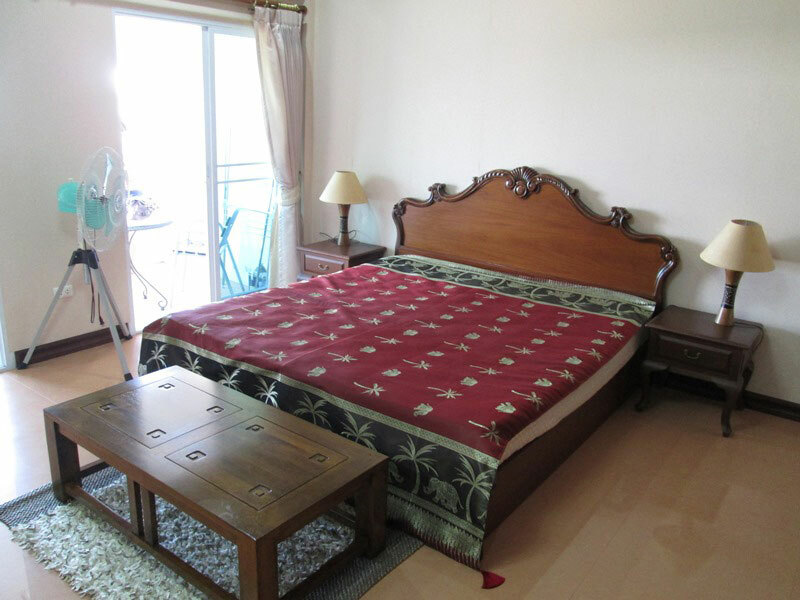 The apartment consist of a large living/bedroom with king size bed and TV, en suite bathroom with walk in shower & toilet. Balcony with modern kitchen. 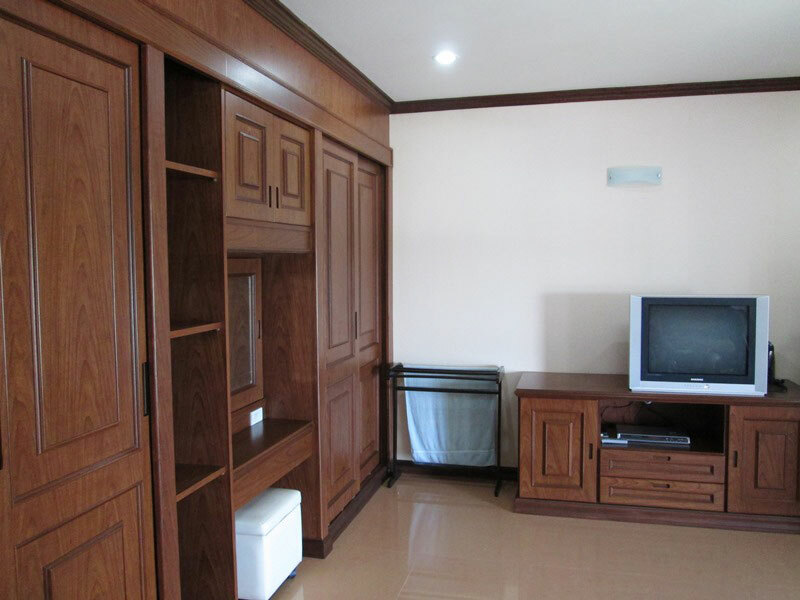 The living/bedroom have sliding doors opening onto the balcony. The balcony includes a table and chairs, offers views of the beautiful tropical garden, club house and swimming pool. The swimming pool is 25 meters?? X?? 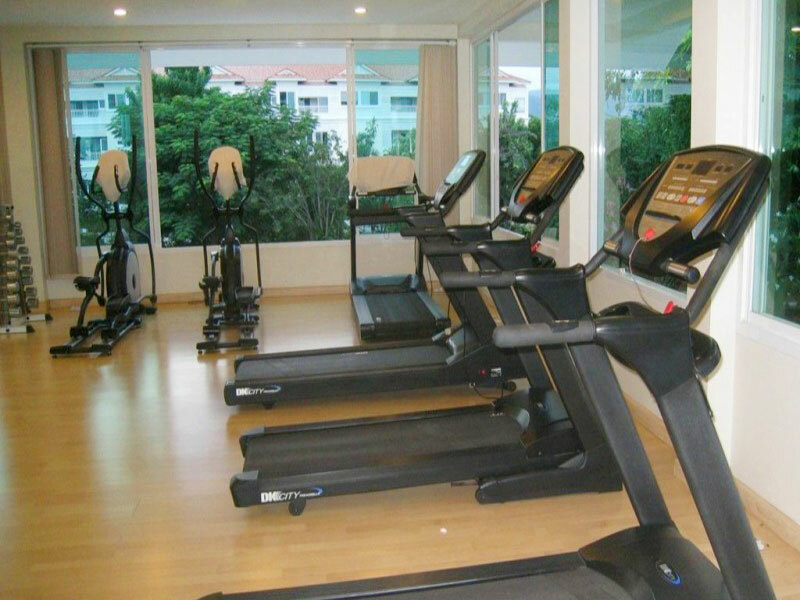 10 meters, the fitness center has fully appointed gym with running and cycling machines and also a multi-gym station and free weights. 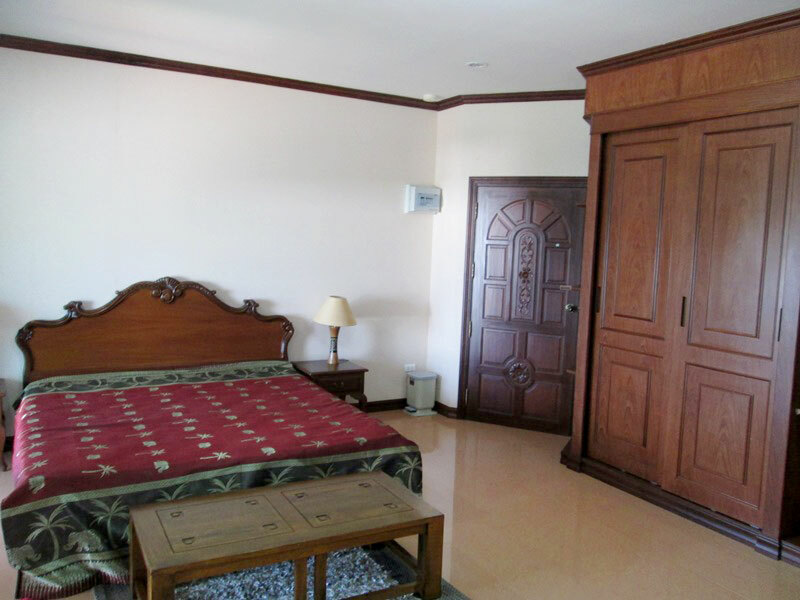 The residence also have a restaurant and bar to enjoy for the residents and their guests. 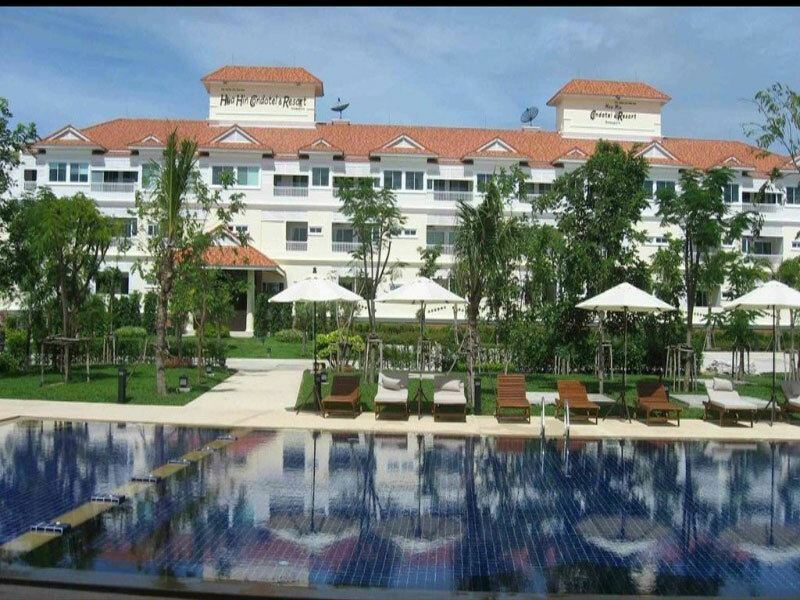 Located close to Hua Hin Town Center, the beach, golf courses, shopping and restaurants. 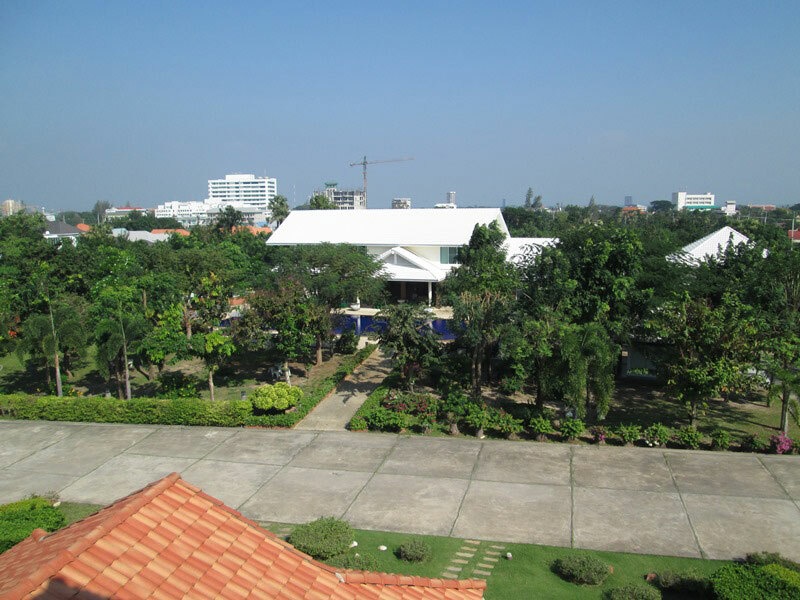 The property has natural surroundings and peacefulness and 24 hours top security including guards CCTV and electronic door cards.